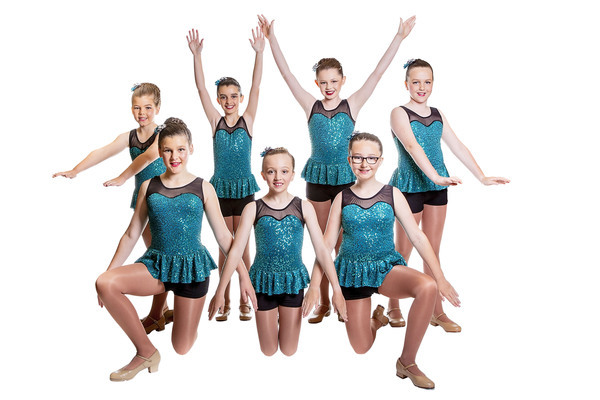 The Dance Company students learn to express themselves and shine on stage. For Peta Cotter being a dance teacher is all about sharing the joy of expression. “Dance gives children a way to express themselves when sometimes they don’t have the words,” the Little River local says. Peta established The Dance Company in 1995 and runs the school in Lara and Little River with qualified, experienced, friendly teachers. “I wanted to pass my love of dance onto students,” she says. The school features a relaxed, family atmosphere, in which students strive for excellence in the most enjoyable way possible. Peta danced for 26 years and now passes her vast knowledge onto her students. She teaches jazz, hip hop, classical ballet, national dance and, her favourite, tap. “I love tap,” she says. Peta holds Commonwealth Society of Teachers of Dancing diplomas in theatrical dance, jazz ballet, tap dancing and classical ballet. The Dance Company charges by class, rather than per term, to give parents flexibility and value for money. Classes run on Monday and Wednesday evenings and all-day Saturday, with the school reopening next Saturday (2 February). The Dance Company teaches students aged 2 to adults.